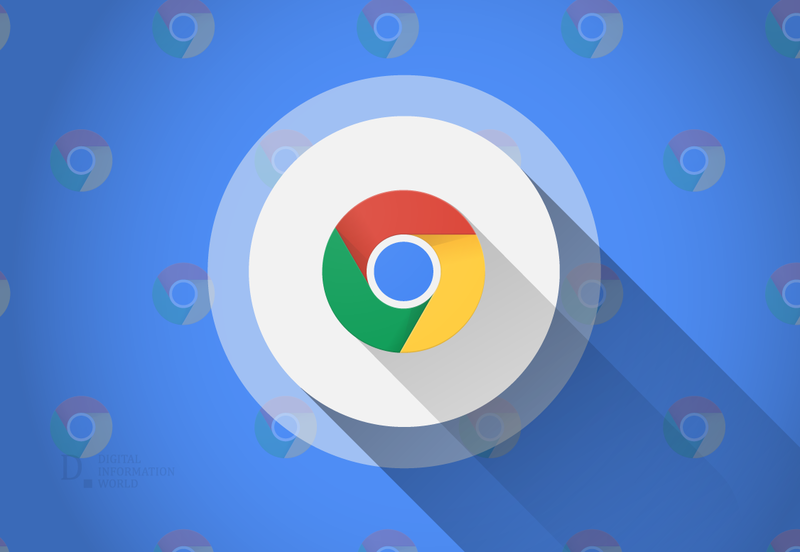 If you use the internet on a daily basis, you couldn’t get by without taking the aid of Google Chrome at least once during your daily browsing period. From searching for a celebrity gossip to finding the details on the fact of mitochondria being the powerhouse of the cell, it’s almost a norm to opt for Chrome for the services. You often work with more than one tabs open. However, the new update might hinder this act as Google Chrome tabs for Android will be terminated after 5 minutes of idle time. Developers at the company are working on the ways to make that happen. Its proof was initially detected by XDA Developers. 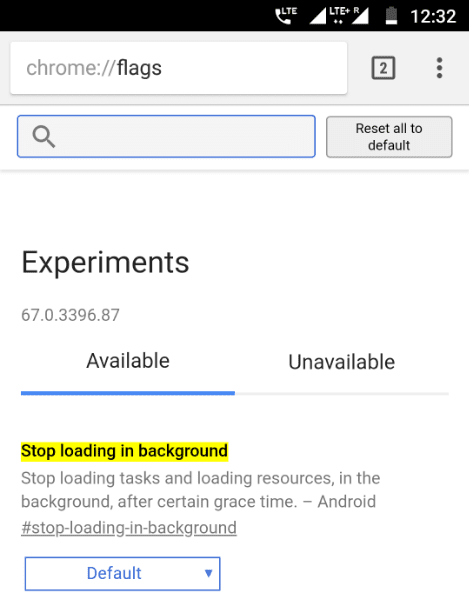 A Chromium Gerrit was discovered and it mentioned the StopLoadingInBackground flag. Originally, this feature should have been enabled by default, however, that did not happen. Now, a summary of this feature indicates how this time it will not be disabled and will stay working by default. Though, it might seem bothersome to get the tabs suspended after just five minutes, it's also a blessing in disguise, as it will help improve the performance of your mobile devices. Not only that, it will also conserve battery life by the termination of loading resources on a tab that has been pushed to the background and not been used for over 5 minutes. Being under development for more than 5 months, this feature is near completion and has shown to reduce the CPU workload taking place in the background. For the people who work while enjoying a sweet symphony, Google has ensured that this feature will not suspend the media playback activities if you’re listening to music or enjoying videos in picture-in-picture mode. Another important fact is that once again, the iOS users will not be able to avail this features as it is only available for Android operating systems. Want to know more about it? Visit Google’s official documentation and be prepared for the upcoming evolution of your Chrome app.